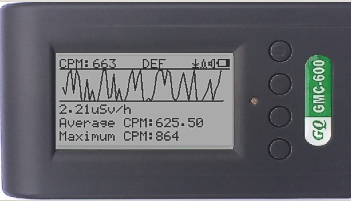 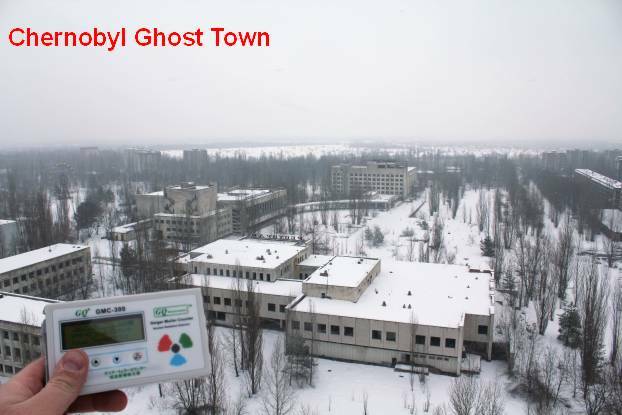 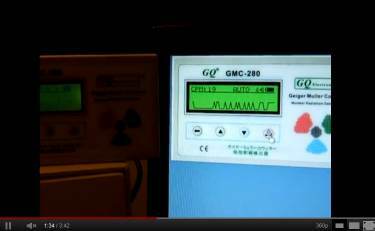 GMC-600 is a new generation Geiger Counter from GQ Electronics. 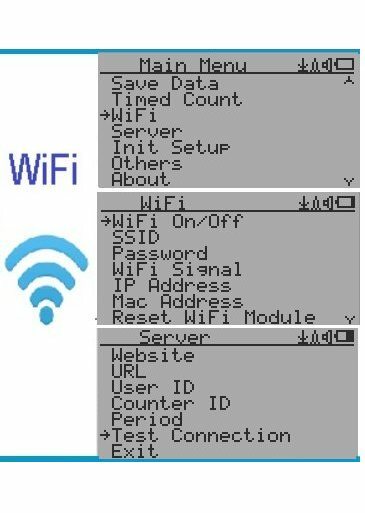 It can log the data to server via wireless WiFi connection and internal memory at same time. 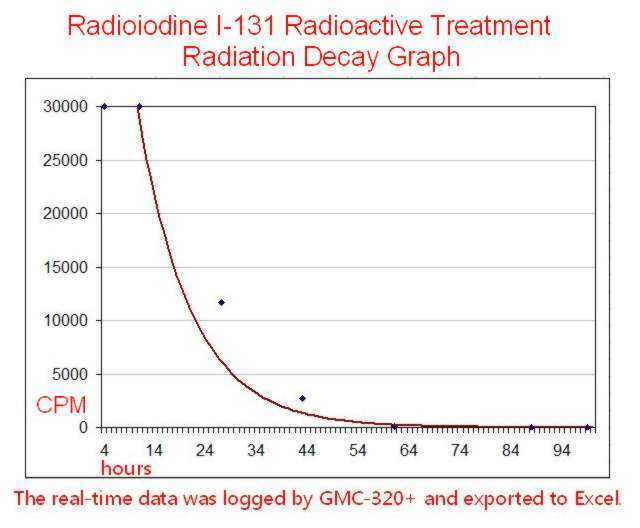 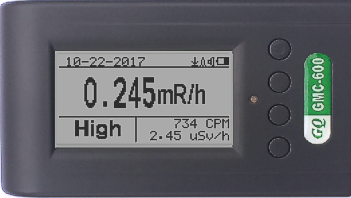 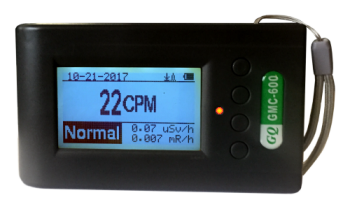 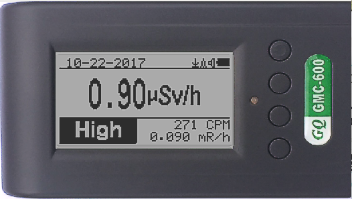 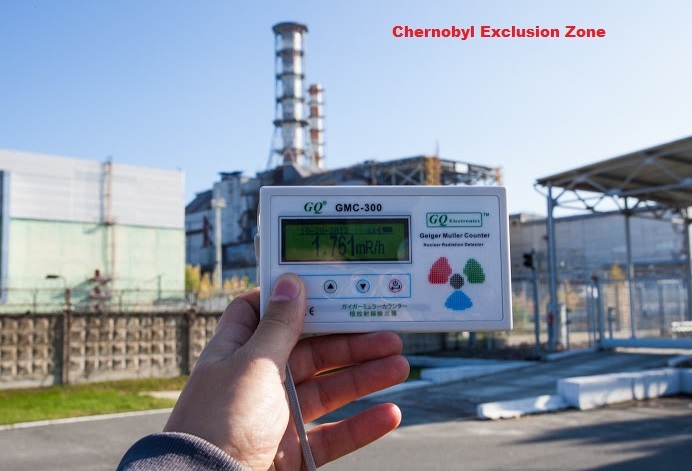 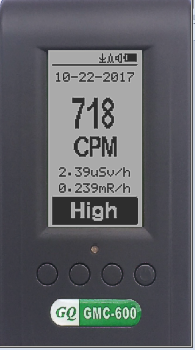 The GQ GMC-600 digital Geiger Counter is an enhanced model of all previous models.It installed a high sensitive Pancake Geiger tube SBT-11 for Alpha, Beta, Gamma and X-Ray radiation detection. 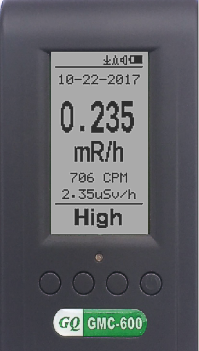 It added new features, such as WiFi connectivity on board, user defined website wireless data logging to server, new graphic UI, feature expend interface etc. 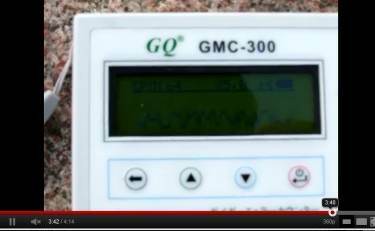 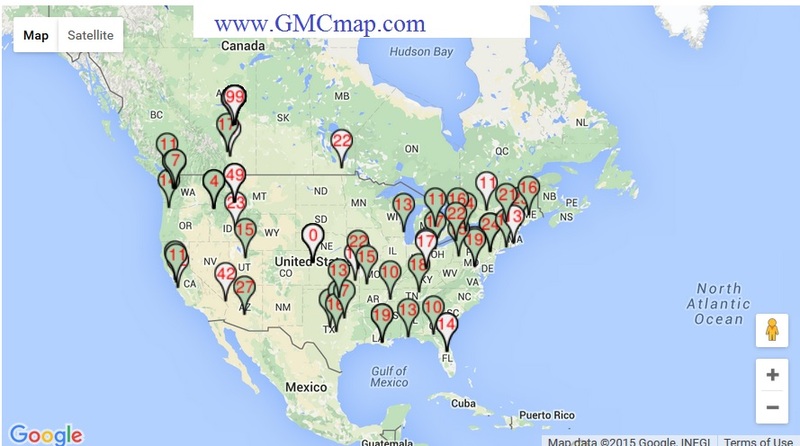 Some pictures here may be taken from a GMC-320, GMC-300 model, but GMC-600 has same features on it . 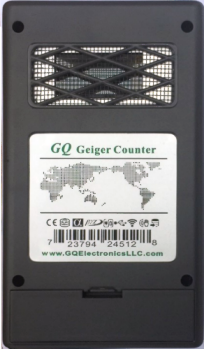 The GQ GMC-600 internal rechargeable battery can be charged with a standard USB charger/computer USB port or any other device with USB port. 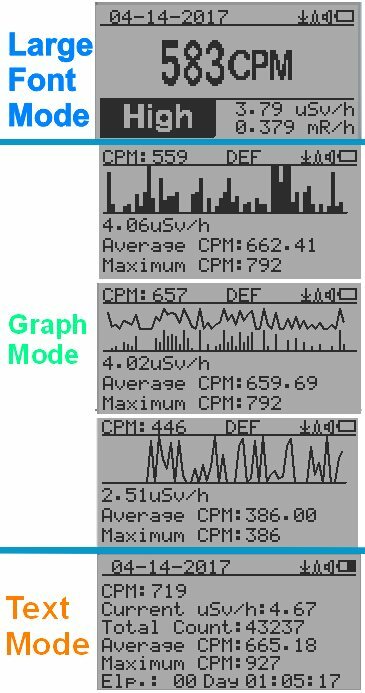 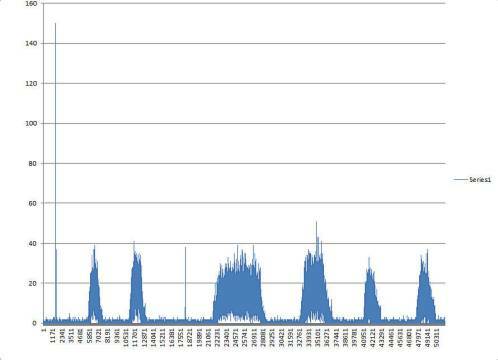 Using the USB power, continuous data monitoring is possible. 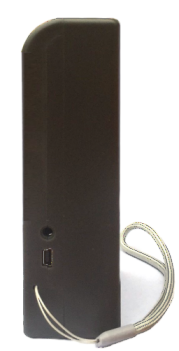 Using either power adapter you will not have to worry about the batteries charge condition or any data loss. 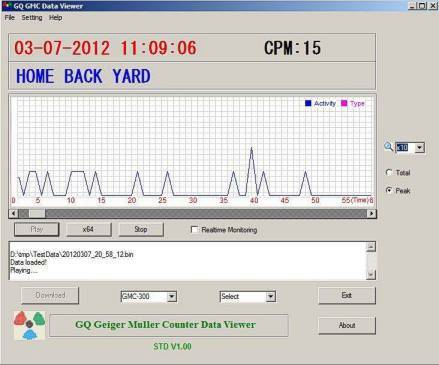 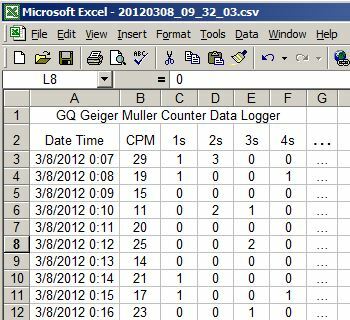 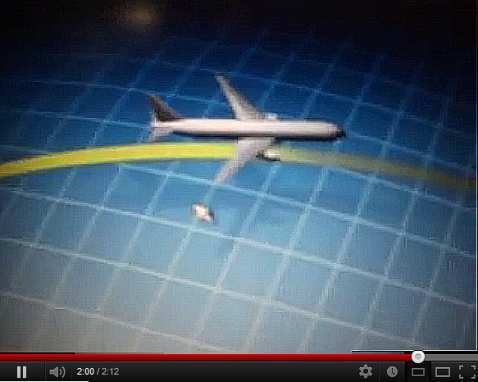 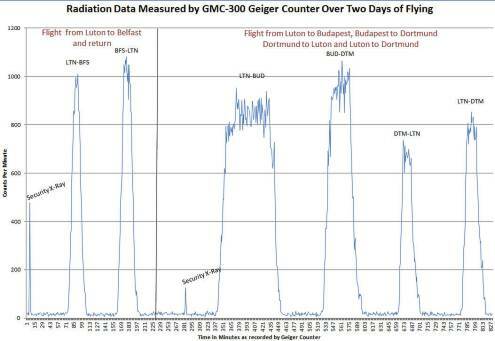 The USB port communicates with the GQ GMC-600 demo software and the GQ Geiger Counter Data Viewer software. 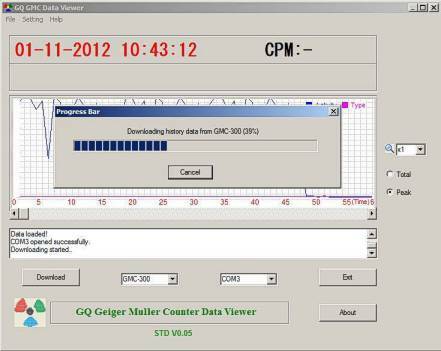 GQ GMC-600 provides open GQ RFC1201 communication protocol for easier system integration. 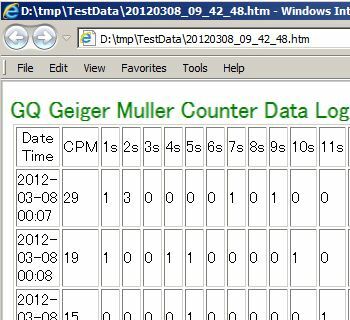 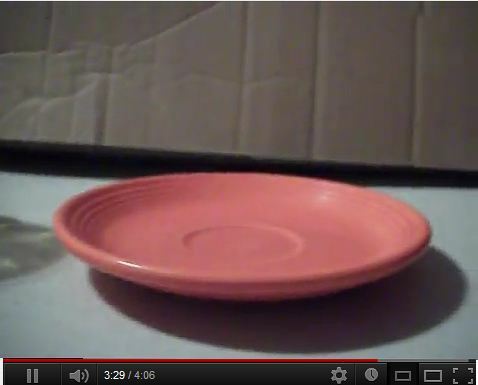 For details please download it here.